Aspen Hall’s idyllic setting and spacious grounds are a wonderful venue for events from meetings to weddings. The hall has a lodge-like feel with tiled floors, exposed beams, a large wood burning fireplace and wood framed windows. 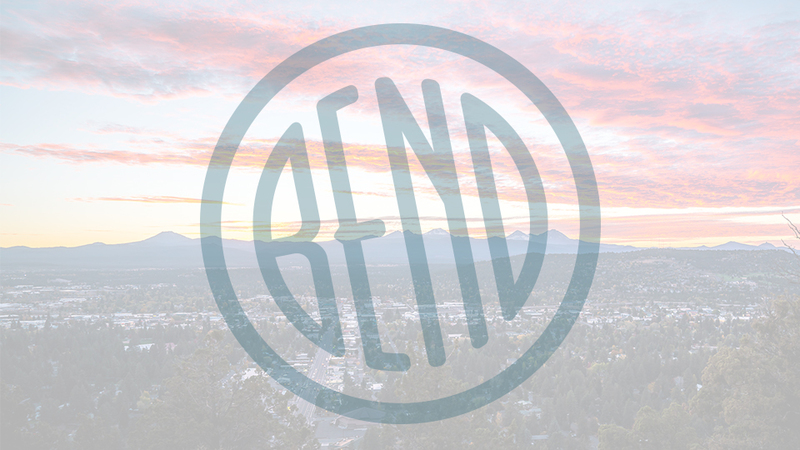 The venue is located within Shevlin Park, a large, natural park on Bend’s far northwest side only four miles from downtown. The building sits next to a quiet pond with a bridge just made for wedding photos. The paver patio with picnic tables and grass area create a serene setting perfect for an event or reunion. The main hall can comfortably accommodate up to 150 guests. Please be advised that there are only 64 parking spaces available to renters of Aspen Hall. Shuttles and carpools are recommended due to limited parking. Aspen Hall is available for event Monday – Thursday from 9:00 a.m. – 10:00 p.m. and Friday – Sunday from 9:00 a.m. – 11:00 p.m. The large, spacious kitchen makes it easy to handle food preparation and limited cooking of large meals. Kitchen amenities include: electric, commercial double oven; six stove-top burners; one 24’x24′ grill top; double sinks with stainless steel counter, two 30″ x 8′ counter tables, one 30″ x 8′ counter table on casters, large refrigerator, standard freezer, ice machine and a small microwave. A large propane barbecue is located outside the kitchen.